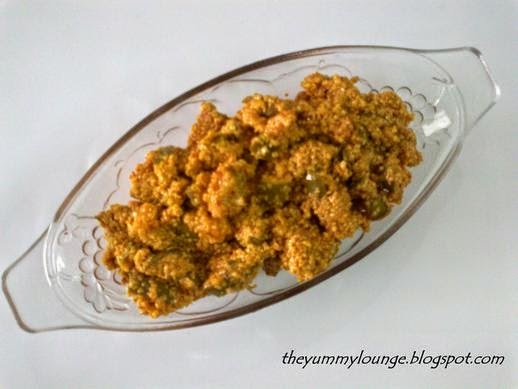 Raw Mango Pickle is a traditional Indian Cuisine Recipe. In India, it is known as Aam ka Achaar. It is very spicy and gives perfect accompaniment to your meal. It is loved by every aged person. There are so many types of pickle like Mango Pickle, green chili pickle, lemon pickle, gooseberry pickle, cucumber pickle, etc. In India, Raw Mango Pickle is very popular. During Mango season in summer, each and every home makes this. It is made from raw mangoes, split mustard seeds, split fenugreek seeds, and Indian spices. Mostly mango pickles are sun dried and have to keep watch on it continuously. Now days, it is very difficult. 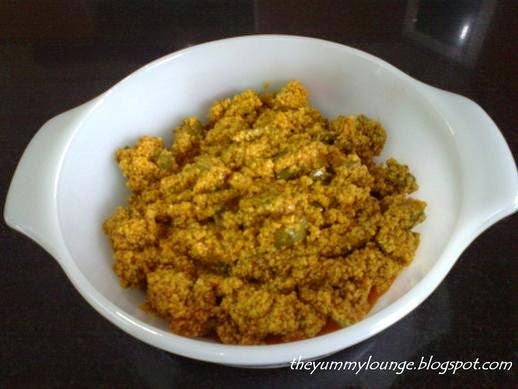 Here is very easy method of Homemade Raw Mango Pickle | Aam ka Achar | Keri Nu Athanu. In this recipe, you do not have to keep achaar under the sun. You can keep this in room or kitchen. Mature it for 4-5 days in room or kitchen. Here Split mustard seeds and split fenugreek seeds are used. If you cannot get split seeds, you can take yellow mustard seeds and yellow fenugreek seeds; and grind them and can use instead of those. Chop raw mango in big pieces. After 4-5 days, they will become in small size. 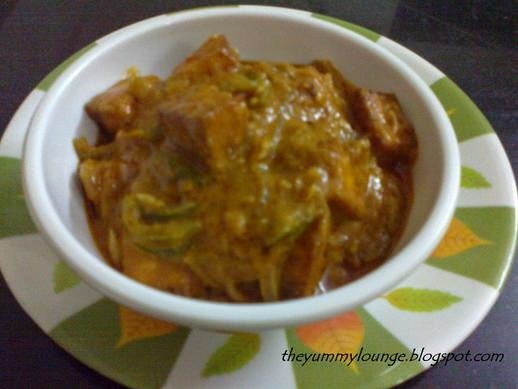 Learn how to make easy Raw Mango Pickle or Aam Ka Achar at home. Here is step by step procedure to make pickle. 1. Take flat bottom plate and add split mustard seeds (Rai Na Kuria) and split fenugreek seeds (Methi Na Kuria); mix well. 2. Add turmeric powder, red chili powder and salt. 3. Make hole in center and add asafetida. 5. When oil became hot pour ½ amount of oil on the asafetida and spread remaining on remaining plate. Mix well. 6. Rest for at least 1 hour or take this mixture to the room temperature. 7. Wash and peel raw mangoes. 8. Chopped mangoes in cube size. 9. Add into the above seeds mixture and mix well. 10. Add remaining oil and again mix well. 11. Bottle this in glass jar. 12. Keep this glass jar in dry place and away from direct sun light. 13. Keep for 4-5 days. 14. After 4-5 days RAW MANGO PICKLE | AAM KA ACHAAR | KERI NU ATHANU is ready to spice up. You can serve this with any traditional Indian Dish. Right, thanks for stopping by, keep visiting.